It is Wednesday isn't it? Summer throws me off majorly! So this weeks theme, there isn't one. It's just a few of the things I am coveting on the inter-webs here lately! We are all into the Dukan Diet right now (and it's obviously a European craze considering the lack of English speakers using the tag on IG) but these Duggar Rolls will be used sometime as soon as I can have cheat meals. Come on Consolidation Phase! All I want is one crazy shaped wall in the house we buy so I can do this! Speaking of Dukan, I haven't made any recipes aside from the Oat Bran Pancake. We've just been eating seasoned grilled meat, boring as can be. I remembered I had some lean ground been in the fridge and made these meatballs for lunch today, they were amazing and worth eating if you aren't on the diet. This idea makes me want to plan a picnic, but where would you get these cups from? We are all aware that Mary Kay is too expensive, or maybe that's just me. I admit it, I can't stand spending money. So this scrub sounds divine, especially since their Satin Hands is so great. I really miss having people over and having mini parties, seeing this pin is making me want to have another pumpkin carving party! Maybe we will be in a house by then. I've been saying I need to get two benches for our farm house table, now I know what I want the chairs on the end to look like. This exactly! I love the light blue/gray. 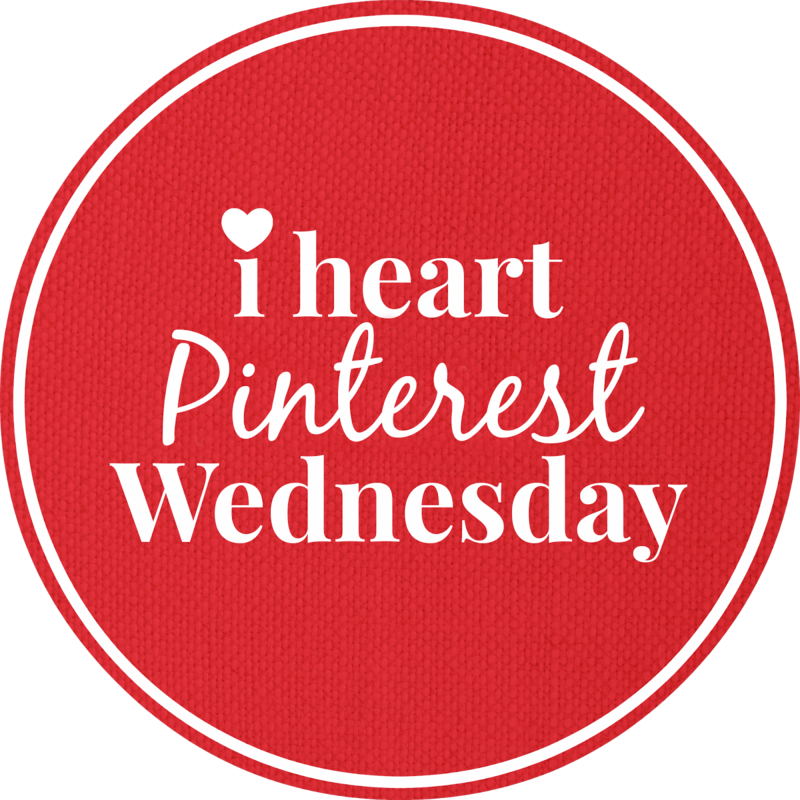 Be sure to follow us on Pinterest for more of our favorite pins!